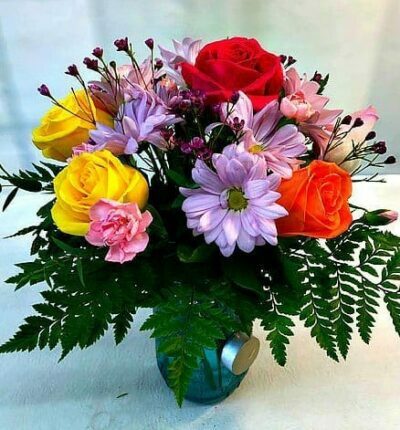 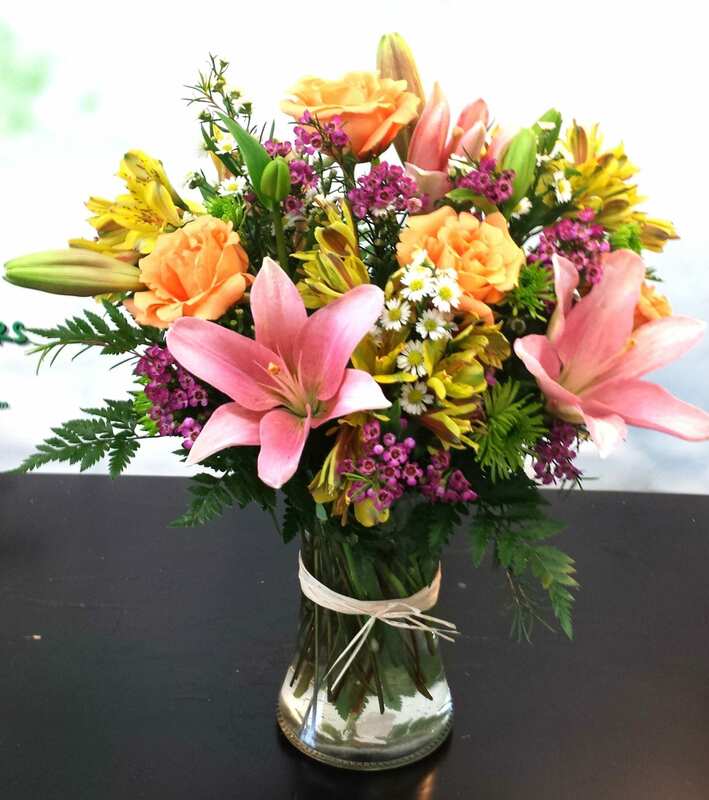 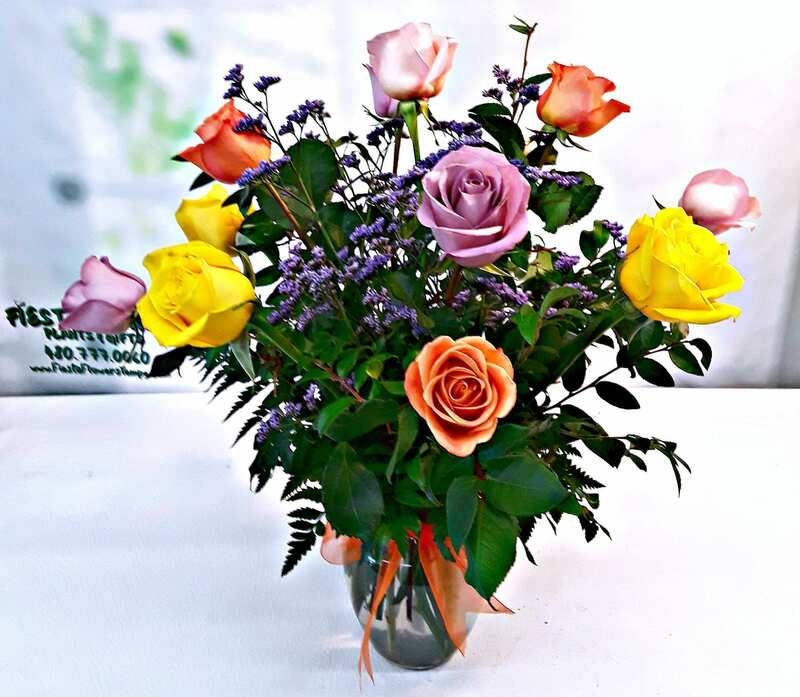 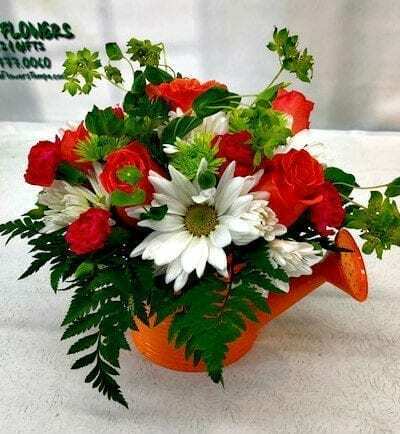 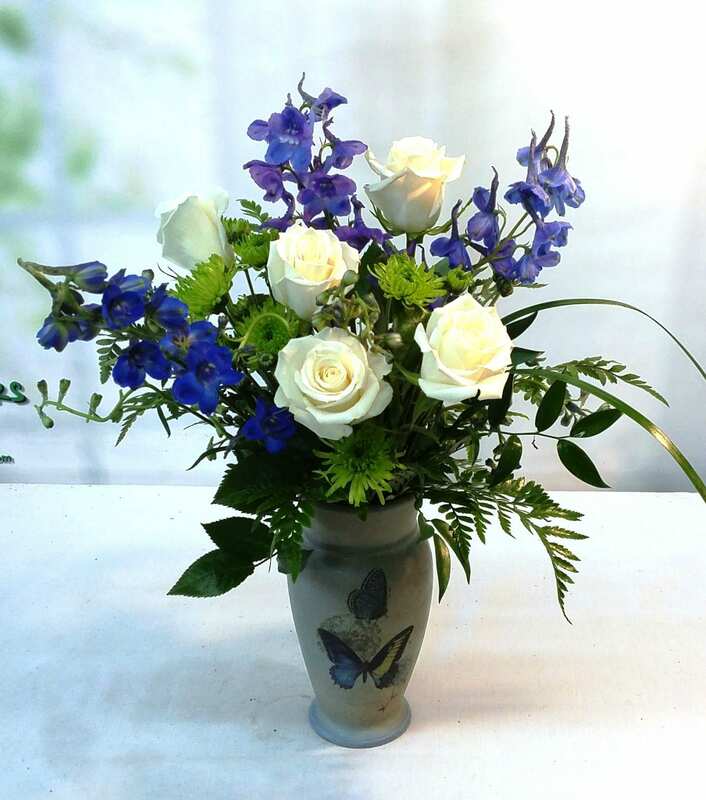 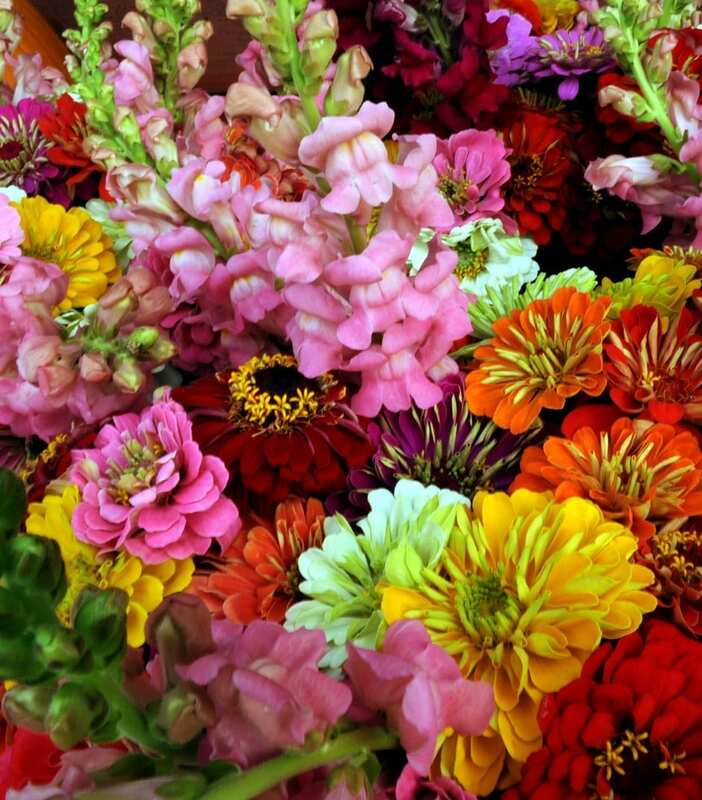 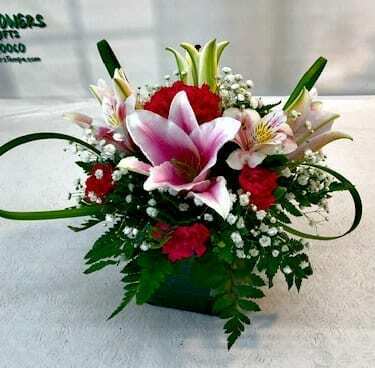 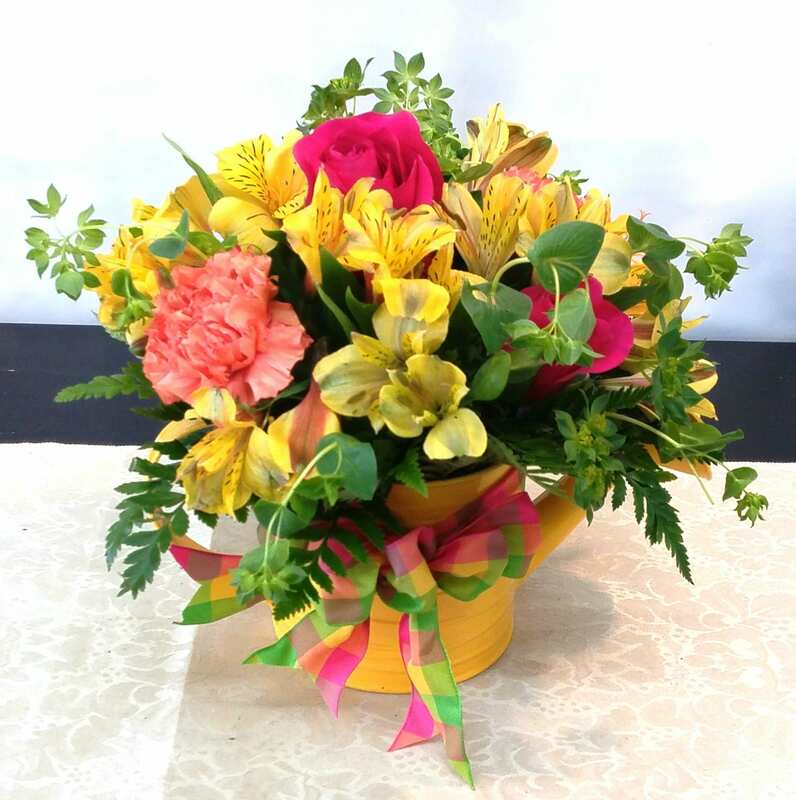 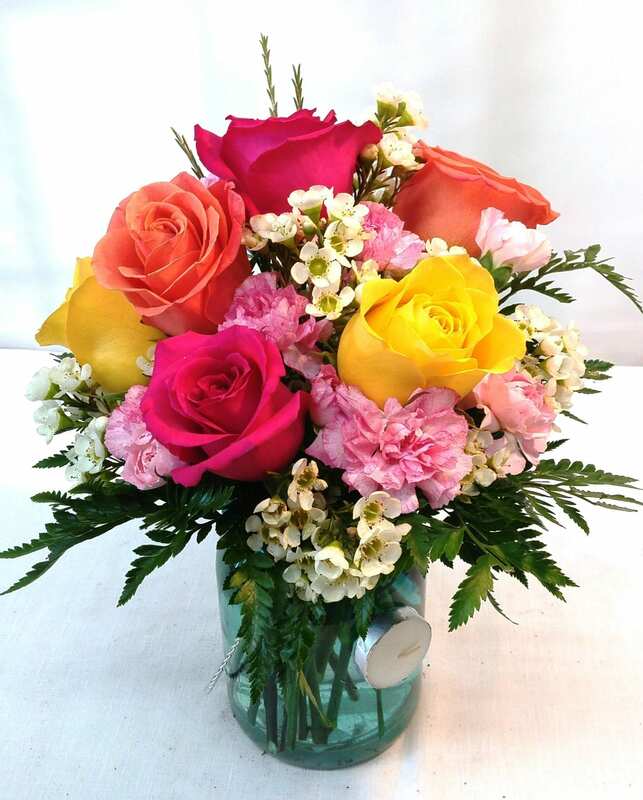 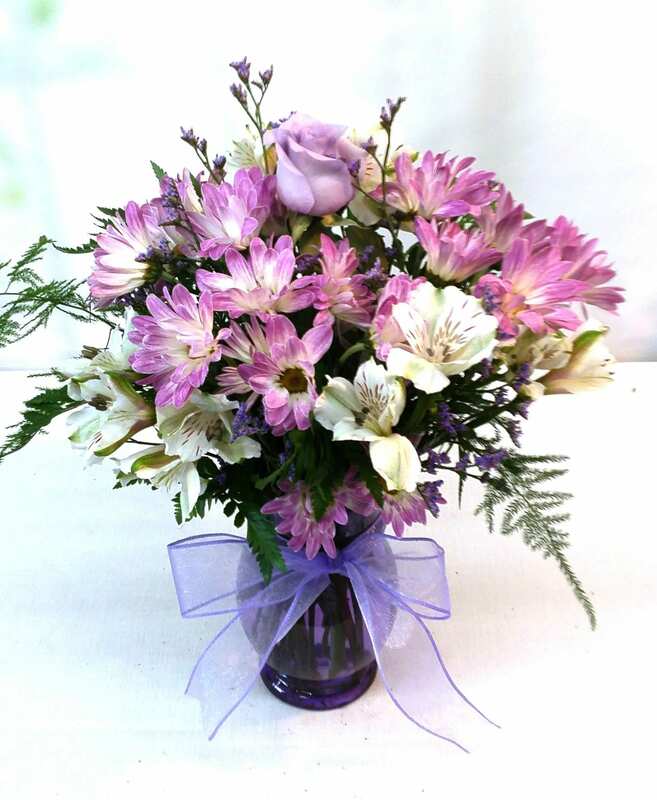 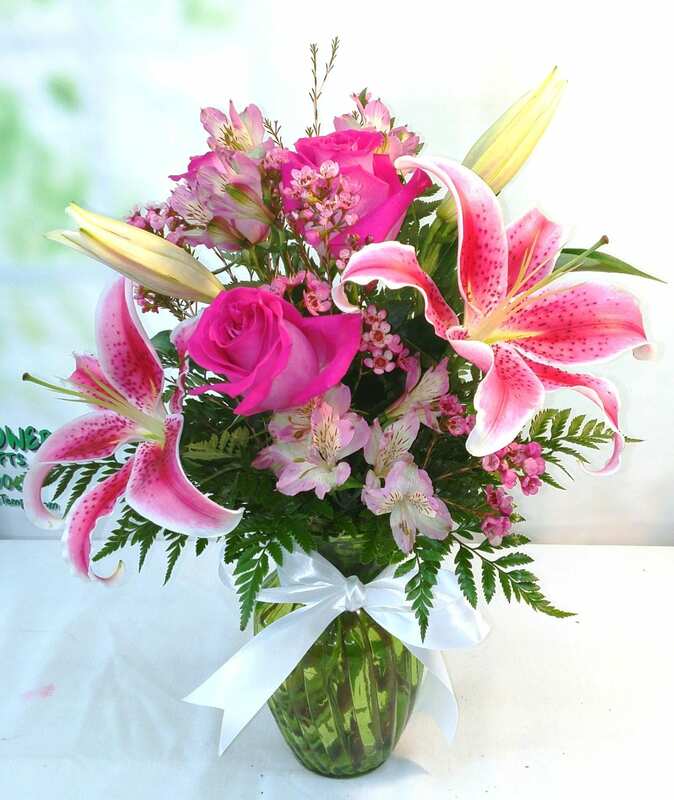 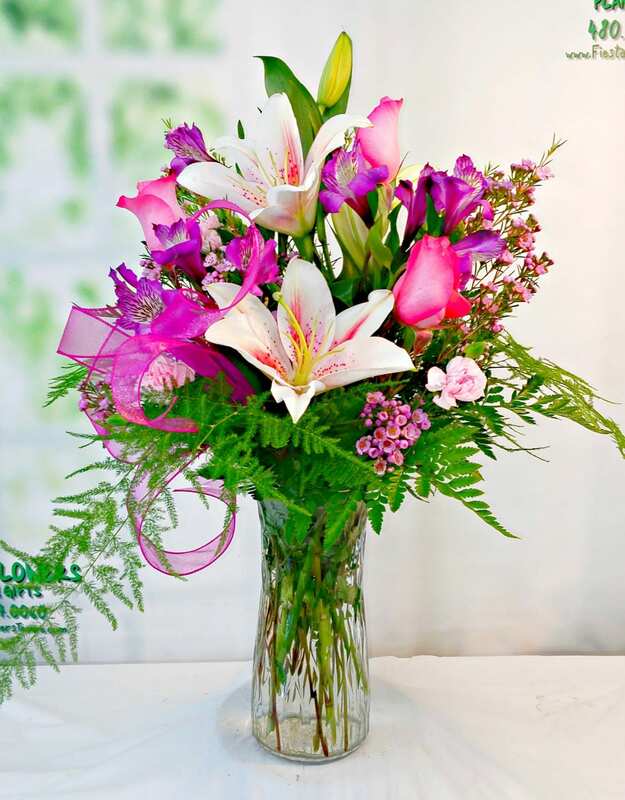 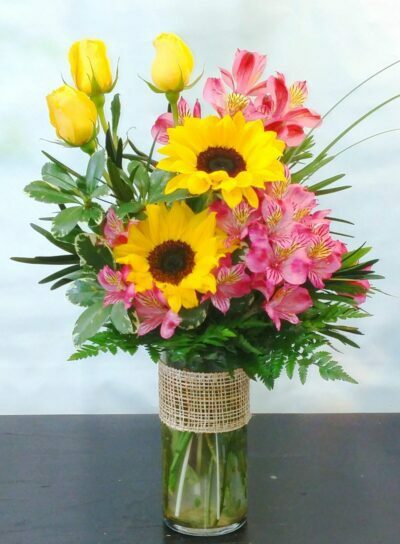 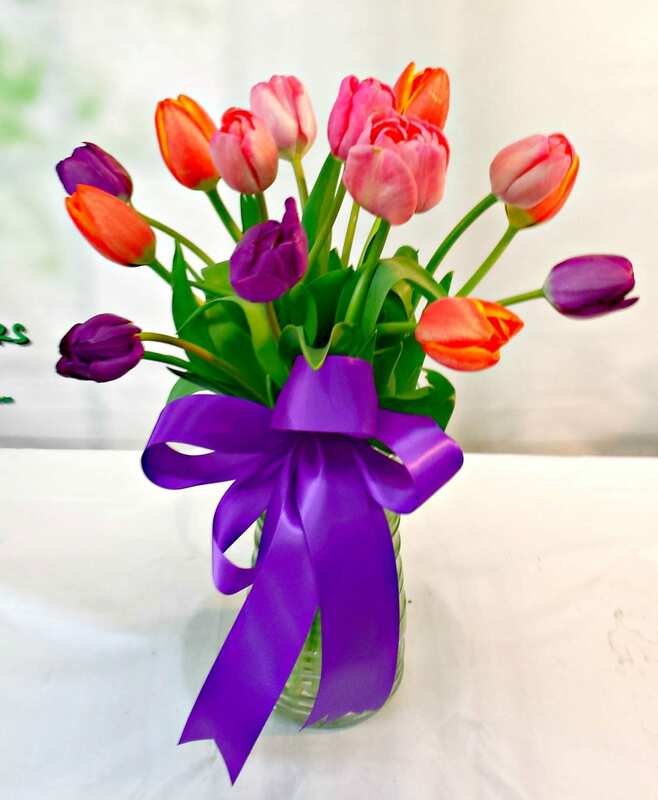 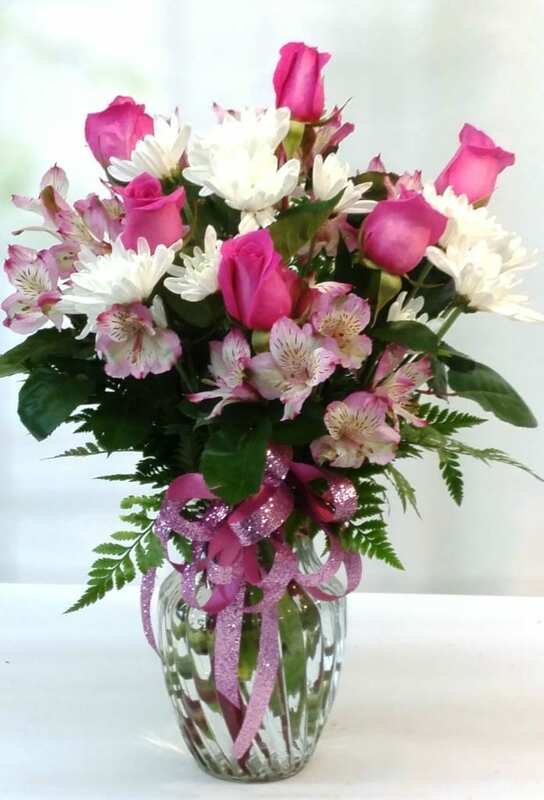 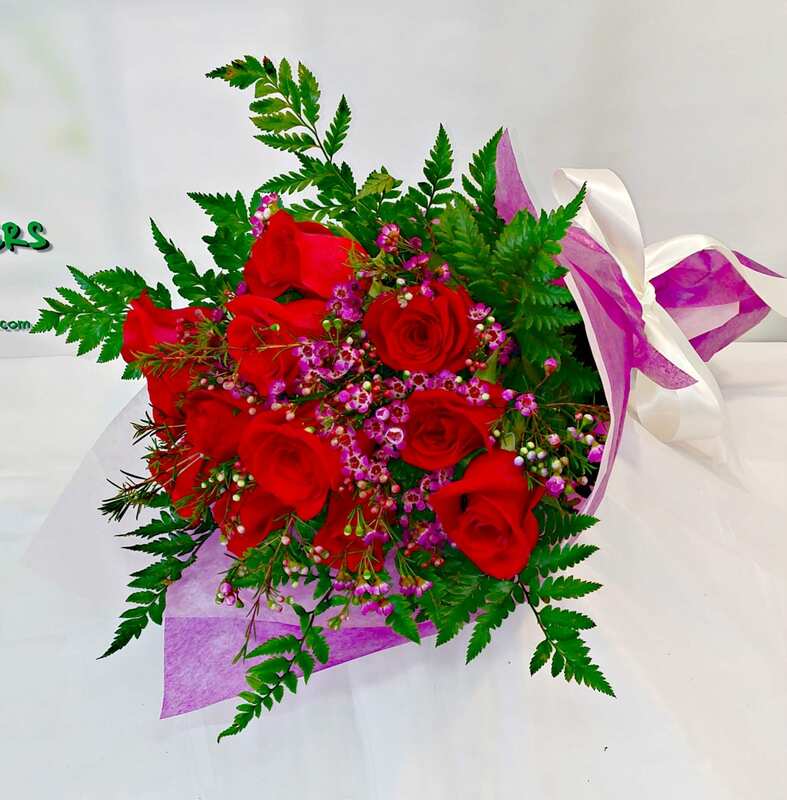 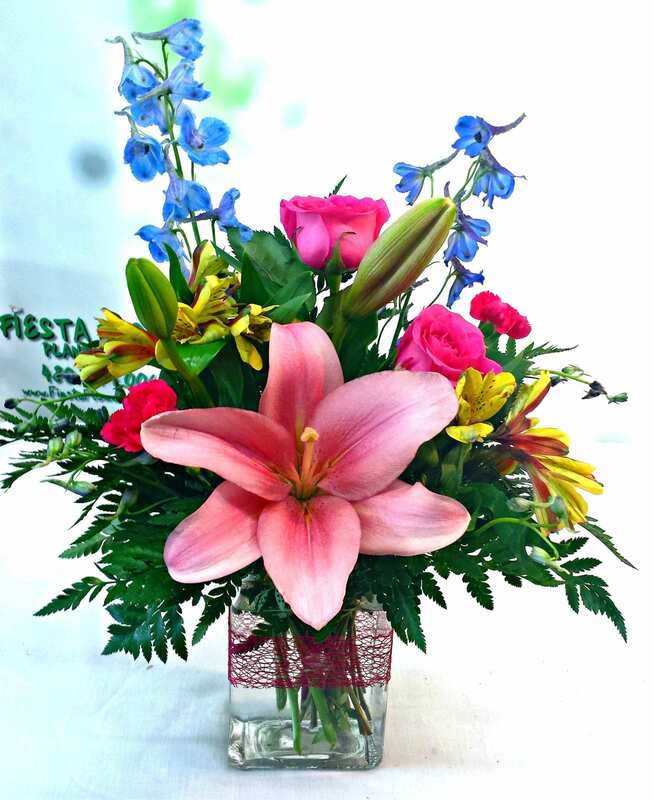 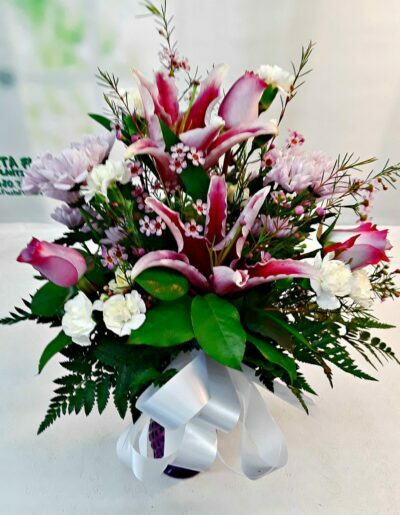 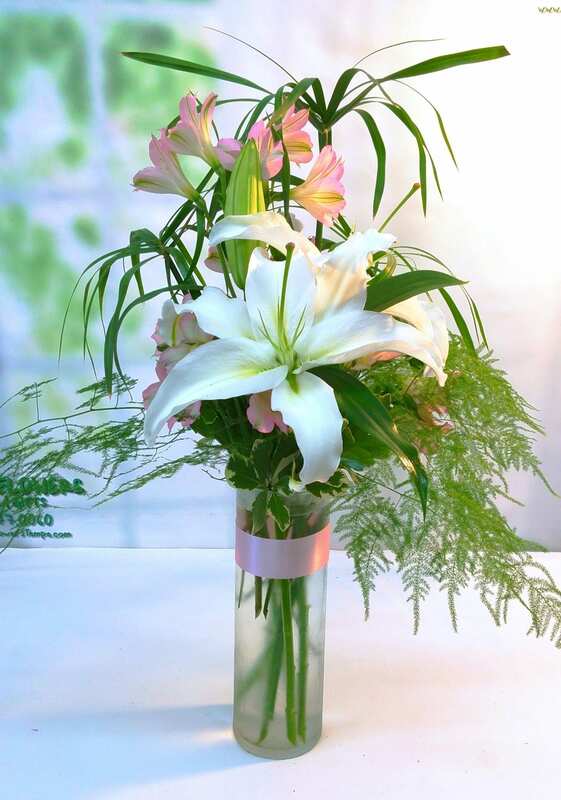 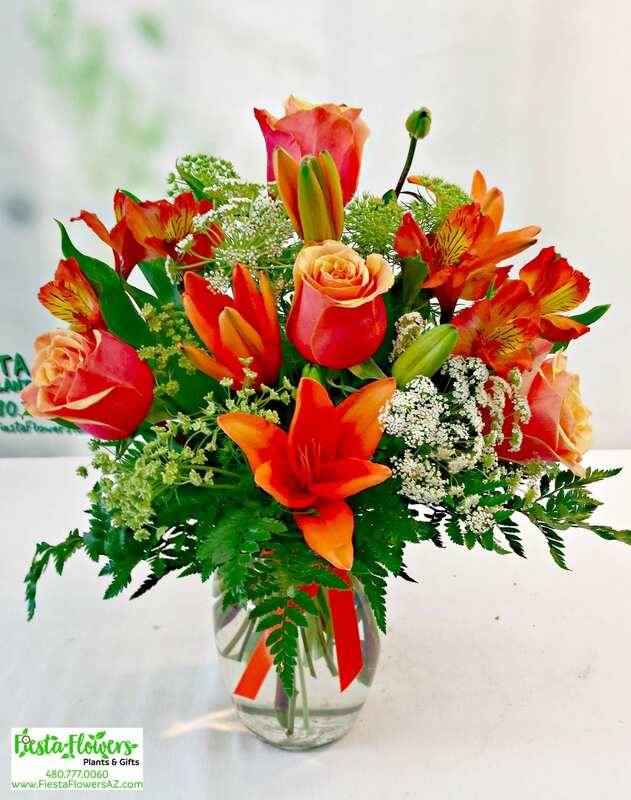 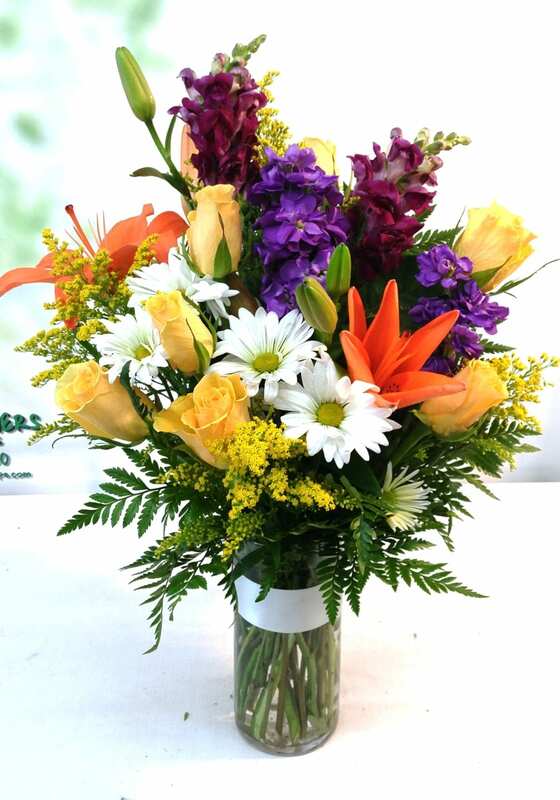 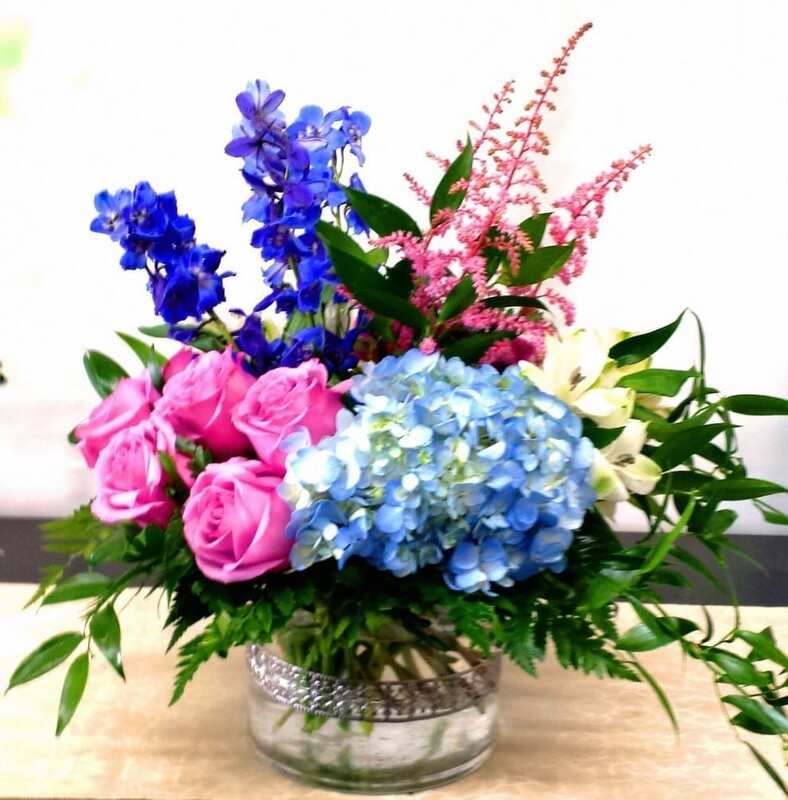 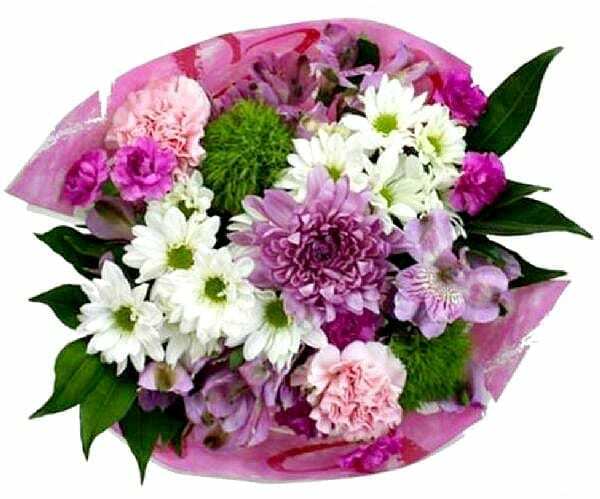 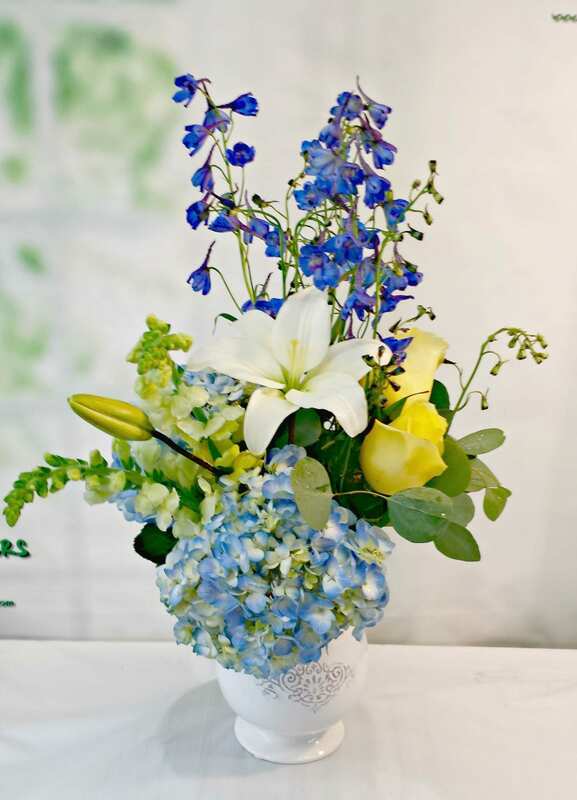 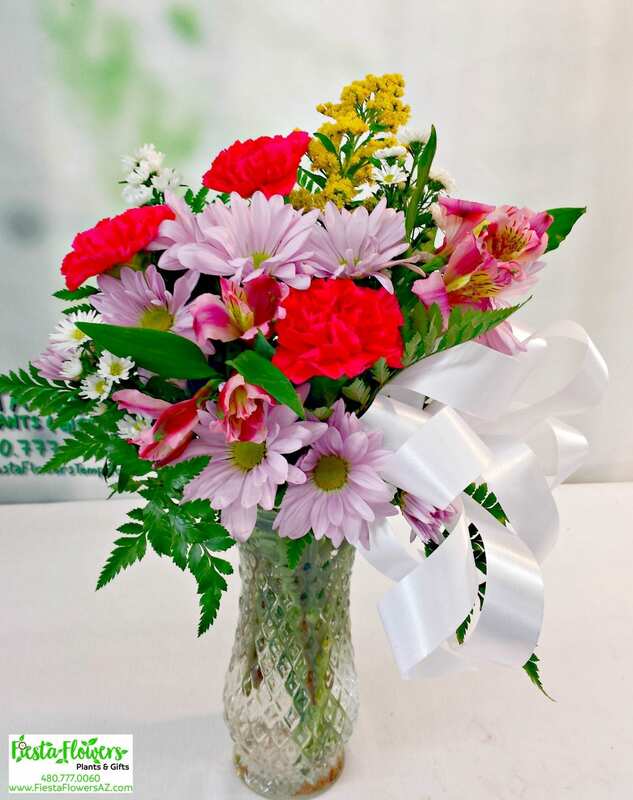 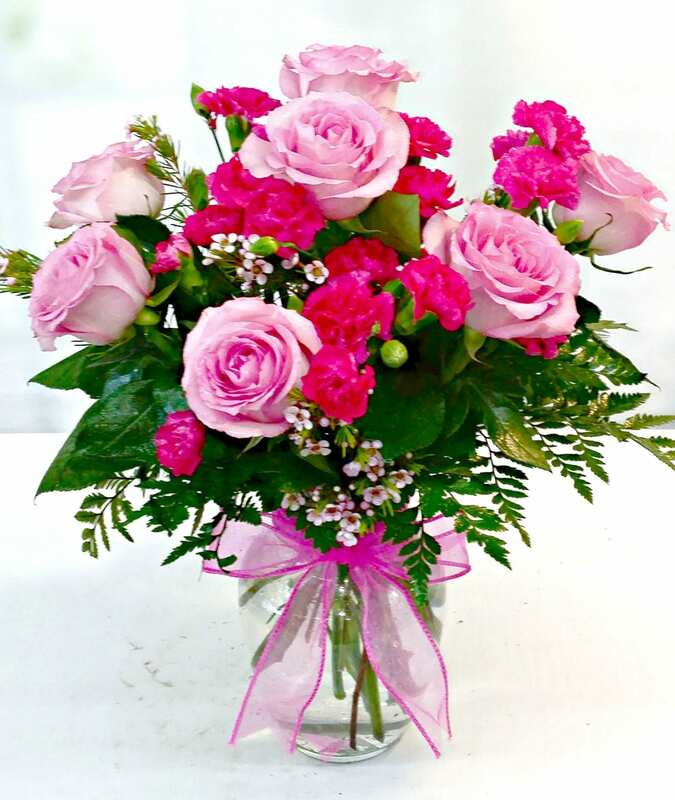 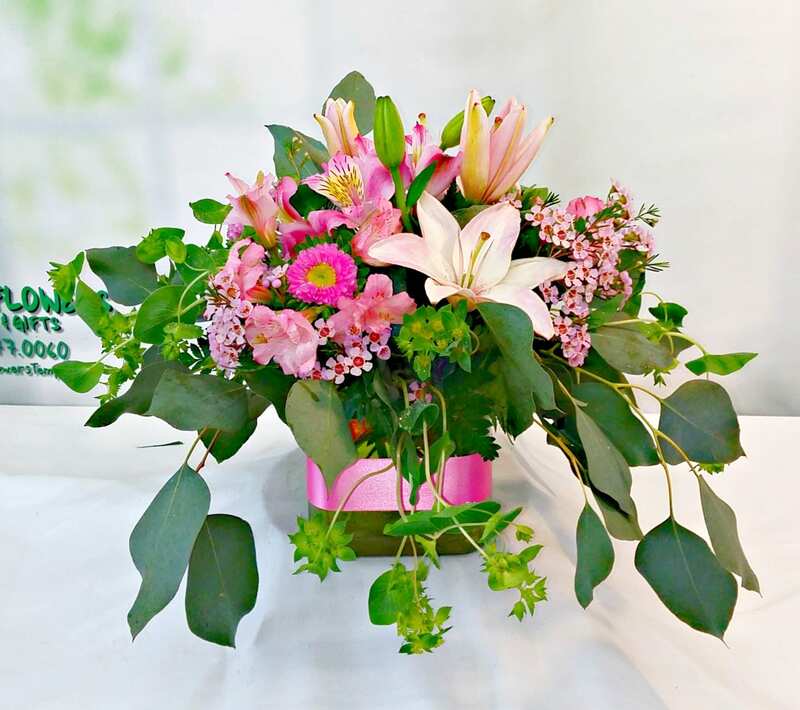 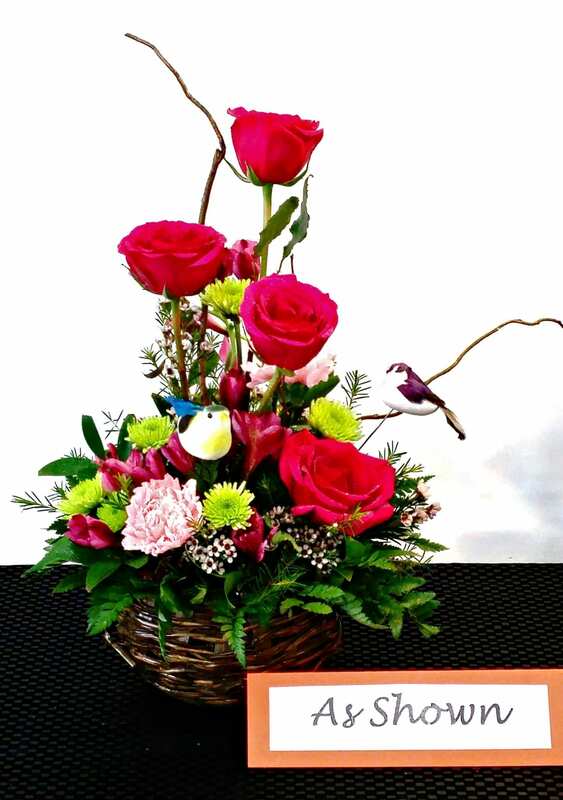 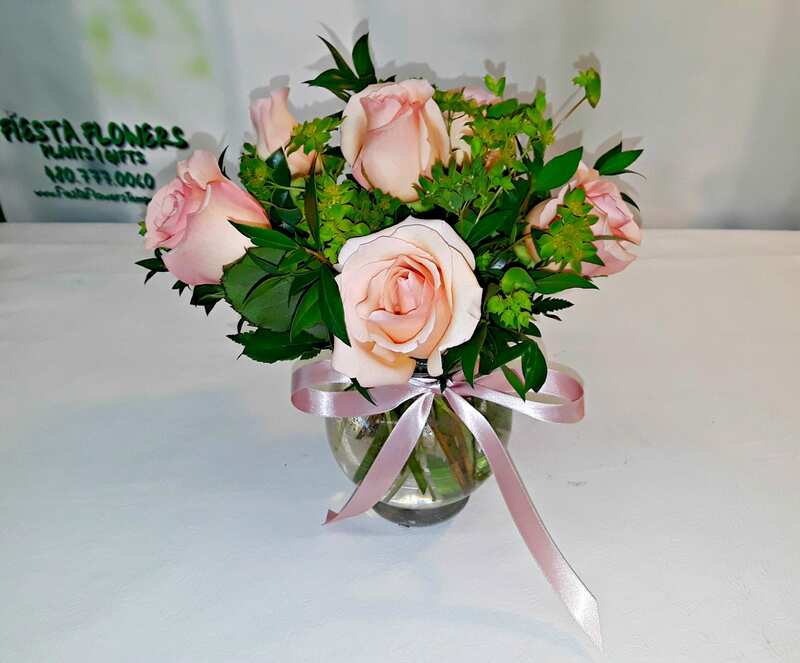 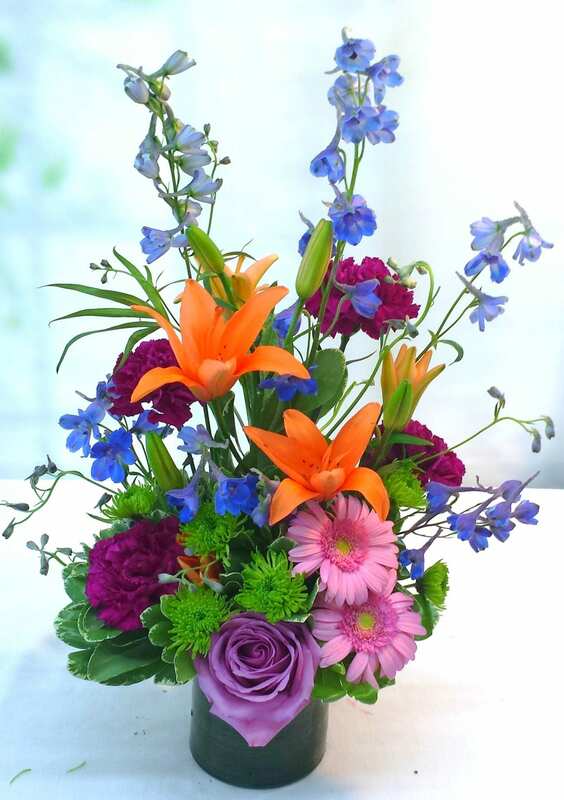 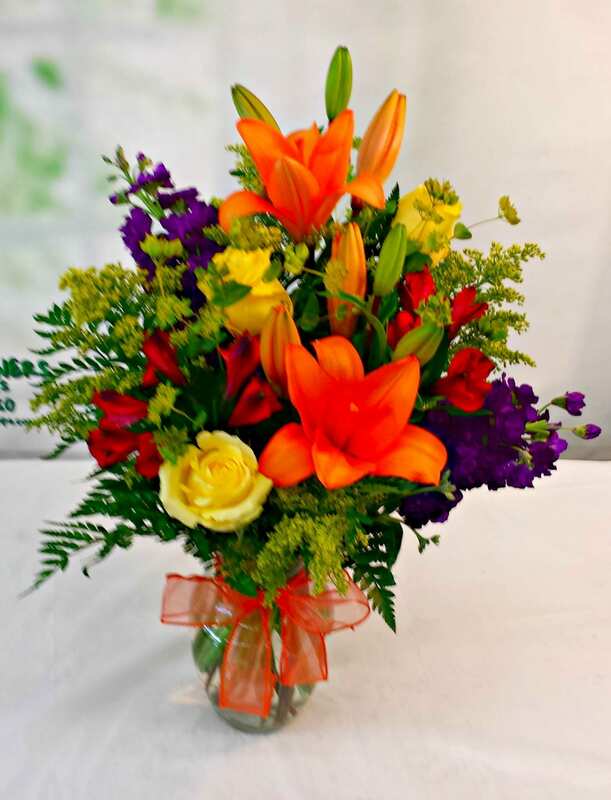 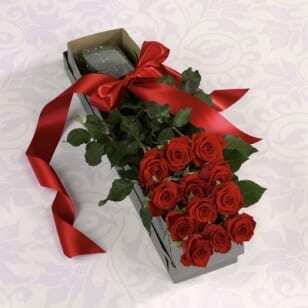 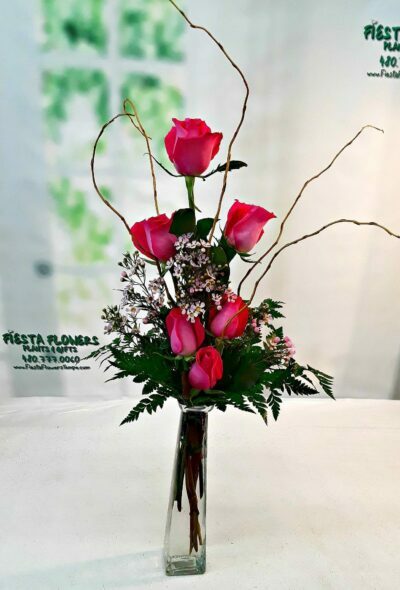 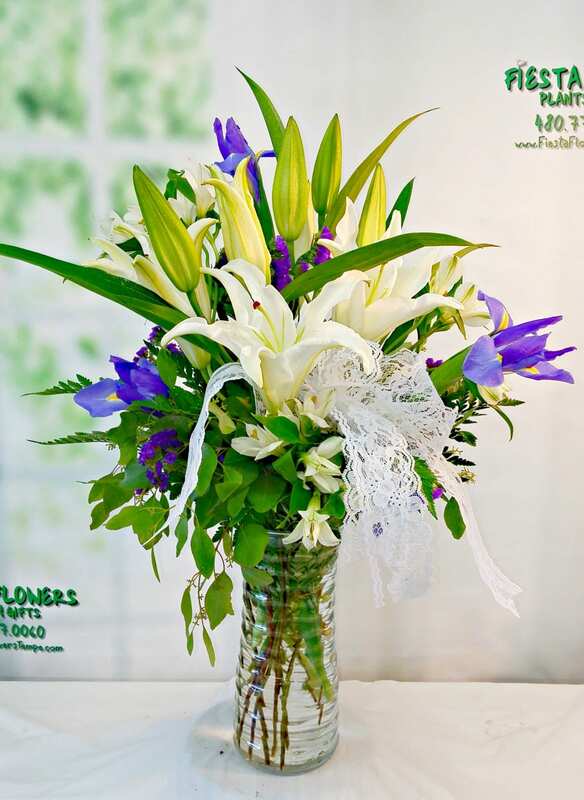 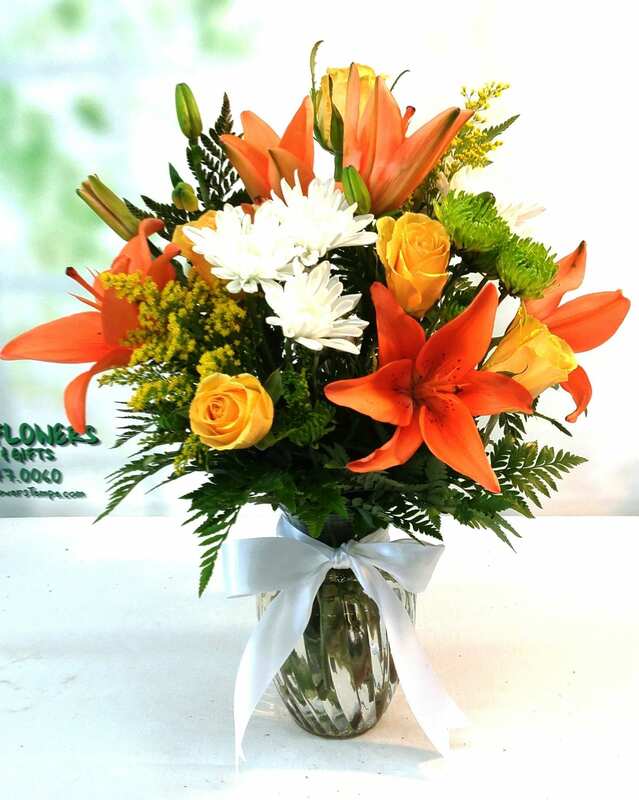 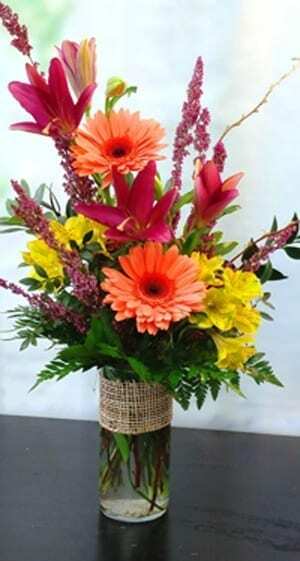 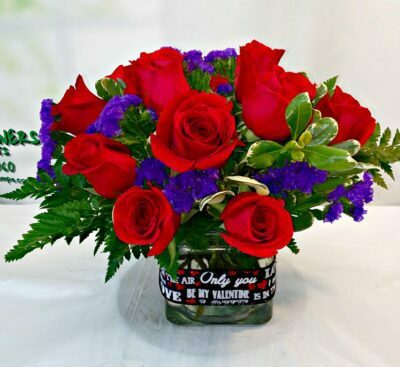 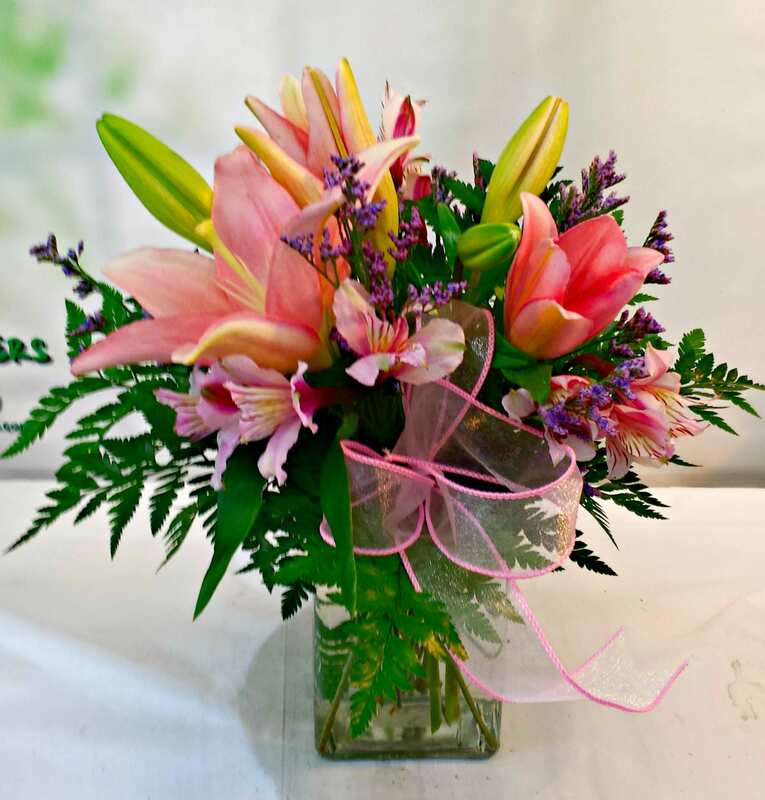 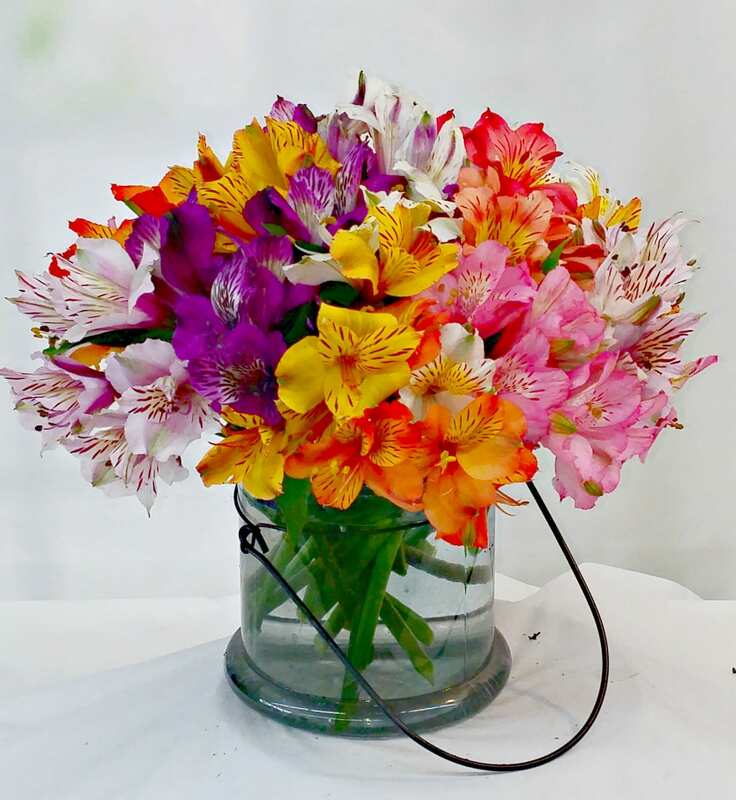 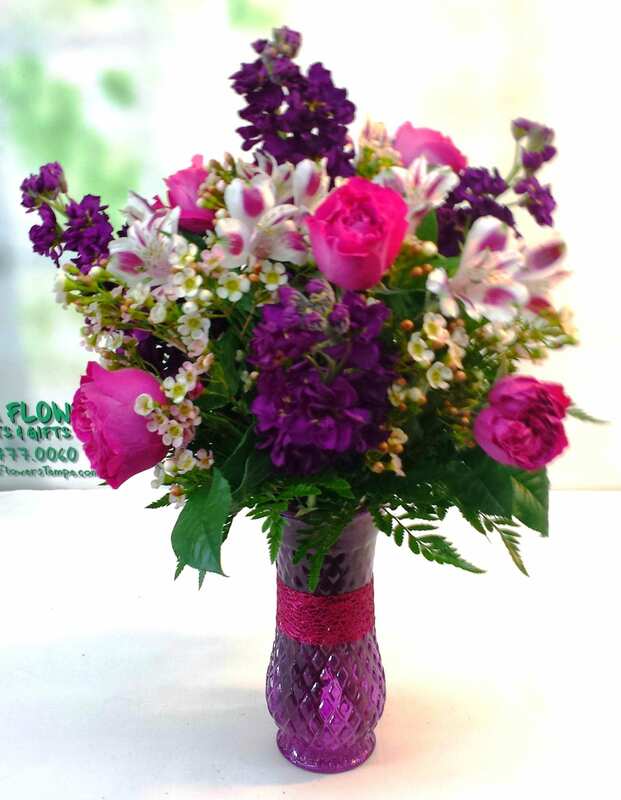 Flower arrangements perfect for Mother’s Day. 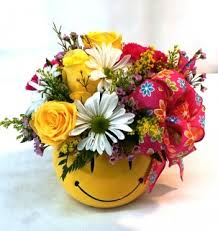 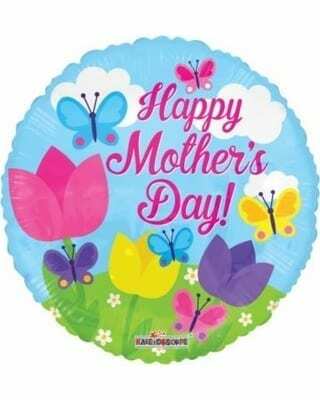 Make Mom smile today! 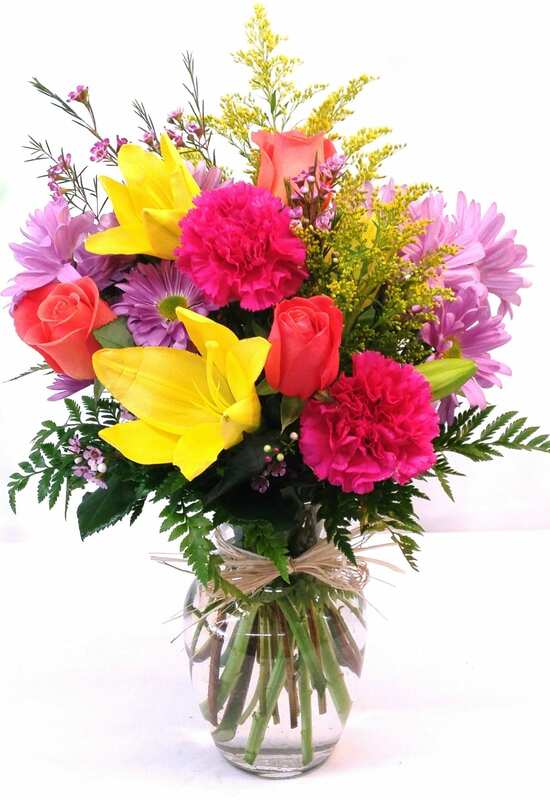 Show her how much you love and appreciate her!